No one walks into a dojo saying “I want to be a white belt.” Everyone aspires to be a Black Belt. It’s the same in Scuba. Yes, becoming a PADI Open Water Scuba Diver is awesome, but… divers don’t dive to remove & replace their mask or to recover & clear a regulator. Divers dive because it is FUN! Why is it fun? 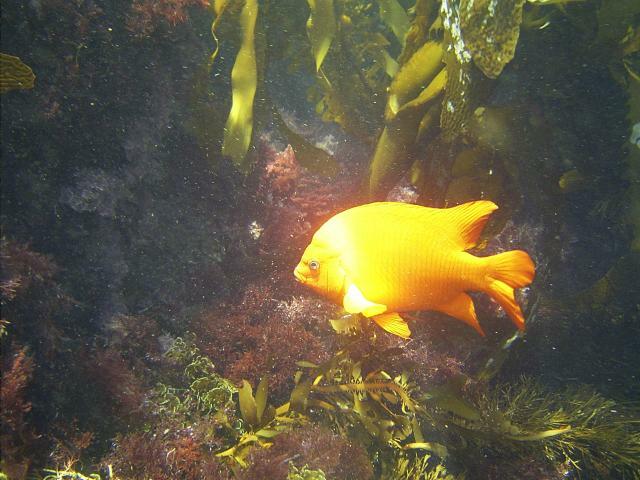 Because we get to explore the underwater world. The PADI Open Water Scuba Diver is just the beginning, not the end. Let’s take a look at the Black Belt of recreational diving, the PADI Master Scuba Diver. This is the highest recreational (non-professional) diving certification. What does it take to get there? Now, let’s think about that. Eight (8) certifications and 50 logged dives. That’s a buddy I want to dive with. How long does it take? To become a PADI Master Scuba Diver, you need to complete all eight courses and have 50 logged dives. Those 50 logged dives include training dives, but the eight courses don’t amount to a total of 50 dives. So you need to make some recreational dives beyond the training courses. Now, could you go to a dive site and make a set of 10 minute dives with short surface intervals and count them? Yes, you probably could, but that’s not the point. You need both the experience in the water as well as the pre-dive and post-dive components. Setting up equipment, including specialty equipment. Entries & exits. 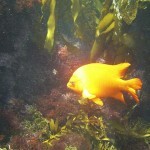 Diving in different environments. Taking care of equipment after the dive, including specialty equipment. I’d contend that you really need to be looking at dives in different environments over a period of time to truly master scuba diving. To start with, that’s 27 days and 21 dives. Sprinkle in a lot of non-training dives between courses, and you might be looking at becoming a PADI Master Scuba Diver in 1-2 months, depending on how driven you are. But racing towards MSD may not be the best option. Remember, you need to master and hone your diving skills. On every dive, practice your buoyancy. For every PADI Specialty course you take, practice those skills on later dives. 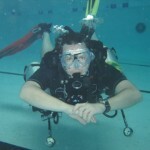 For example, I recently completed the PADI Sidemount Specialty. You can see the separate SPG’s from each first stage on my left & right sides. While I did complete all of the performance requirements, I knew I needed more dives to practice the skills. I’ve since made 20+ additional side mount dives. On each dive, I practiced some of the skills I learned in the course, such as S-drills (making sure my long hose was clear so I could share it with my buddy), out-of-air or regulator malfunction drills, etc. Much of becoming a PADI Master Scuba Diver is in your attitude. You need to feel comfortable with your gear and the specialty diving you’re doing–whether it’s Altitude diving, Sidemount or Hot Spring diving. How long does it take to become a scuba instructor? 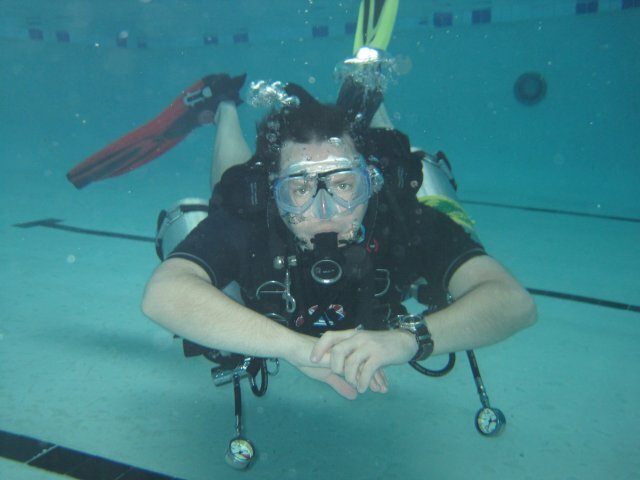 This entry was posted in Specialty Diver Courses. Bookmark the permalink.